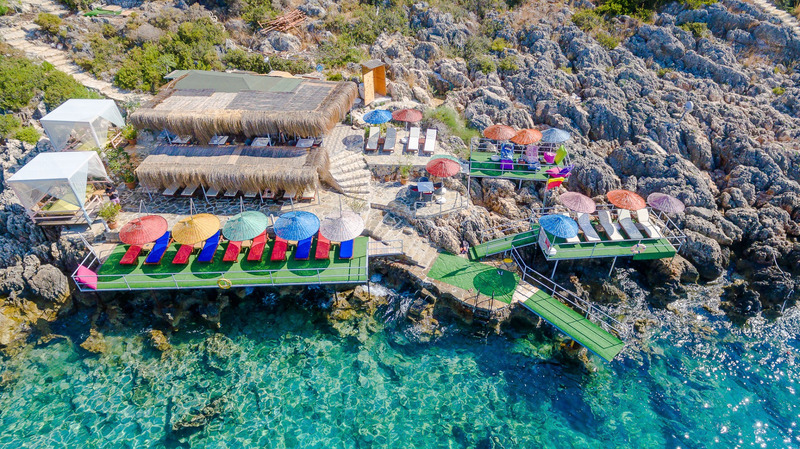 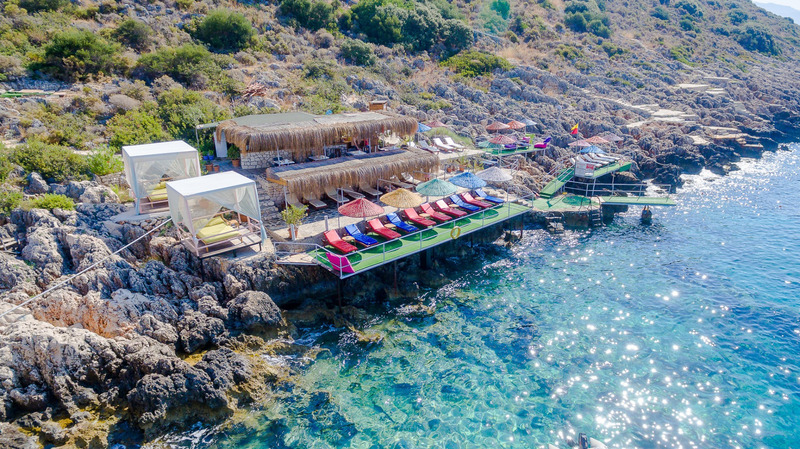 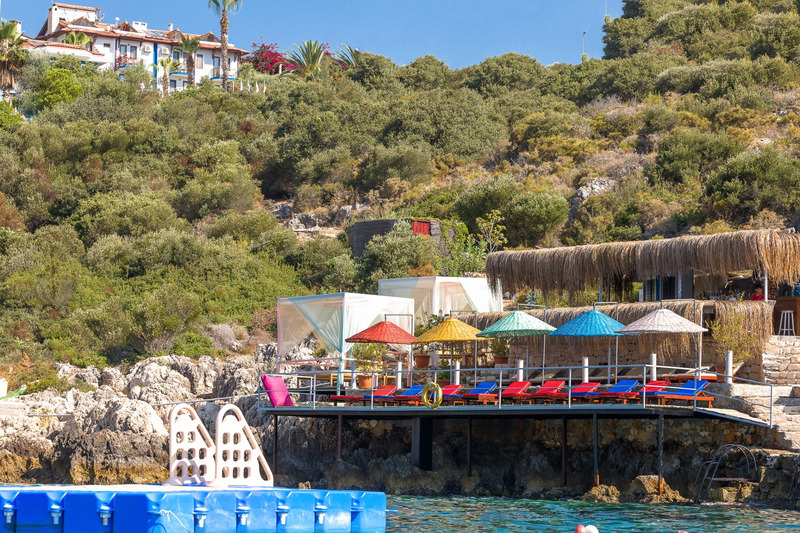 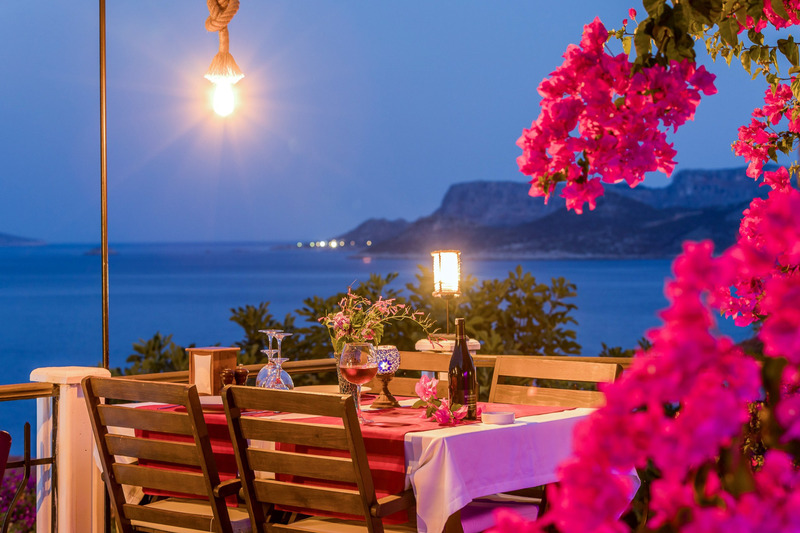 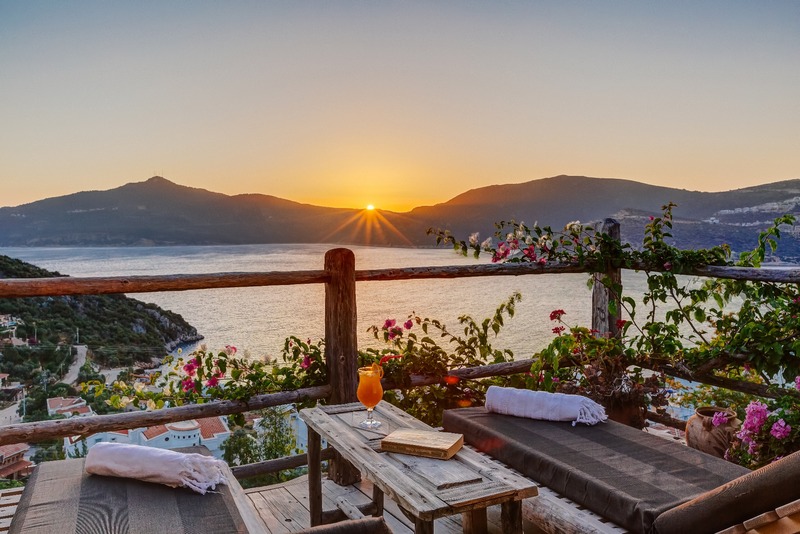 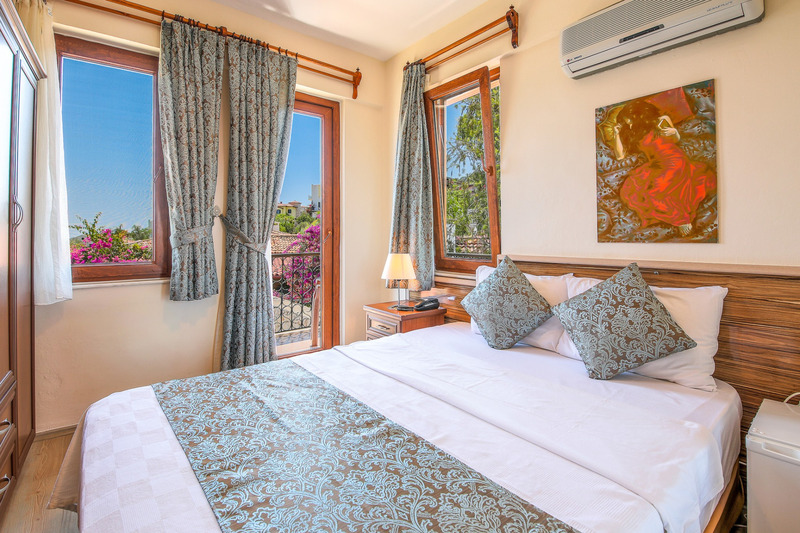 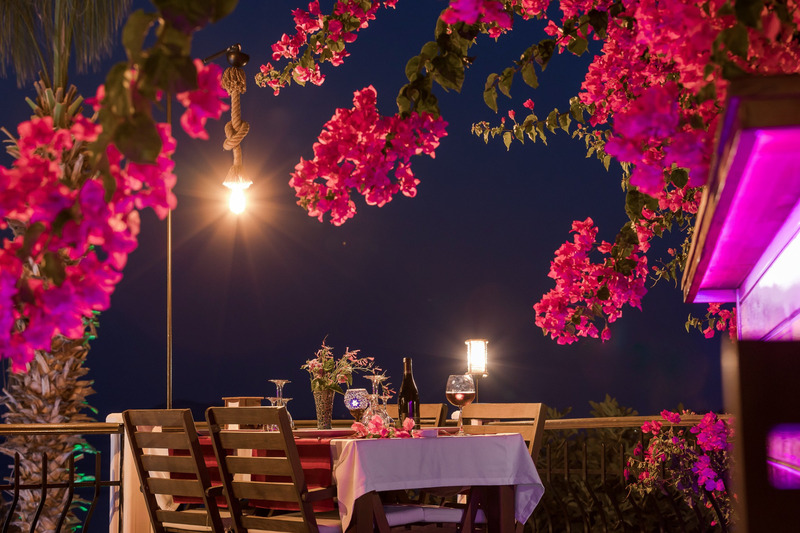 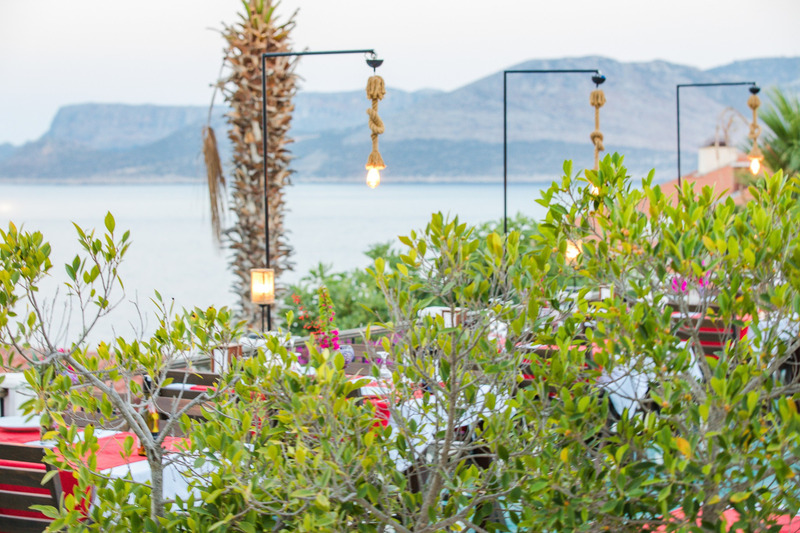 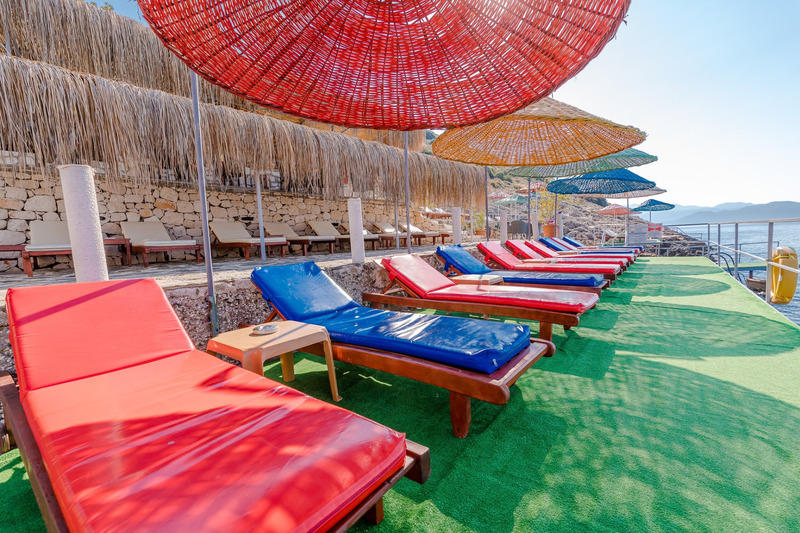 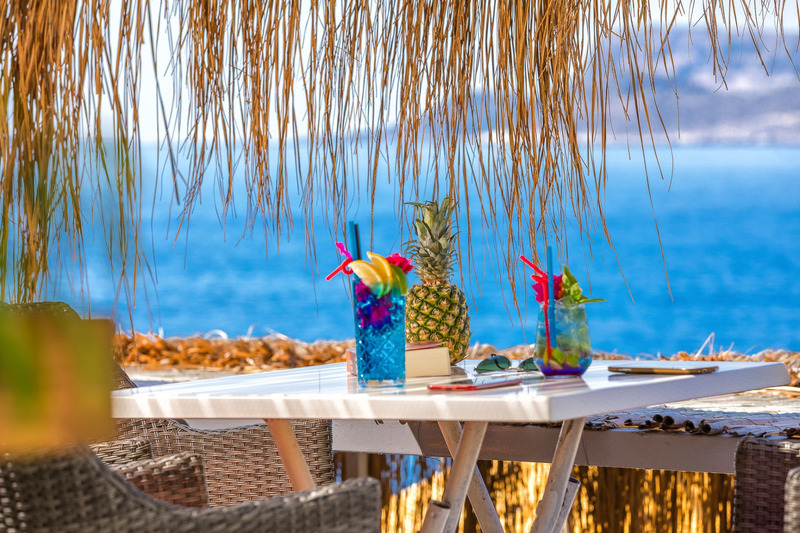 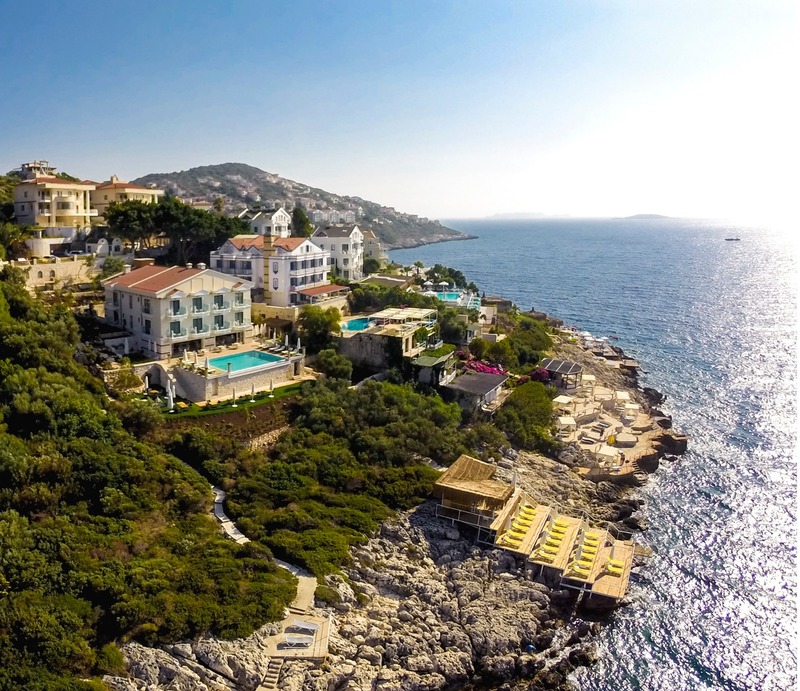 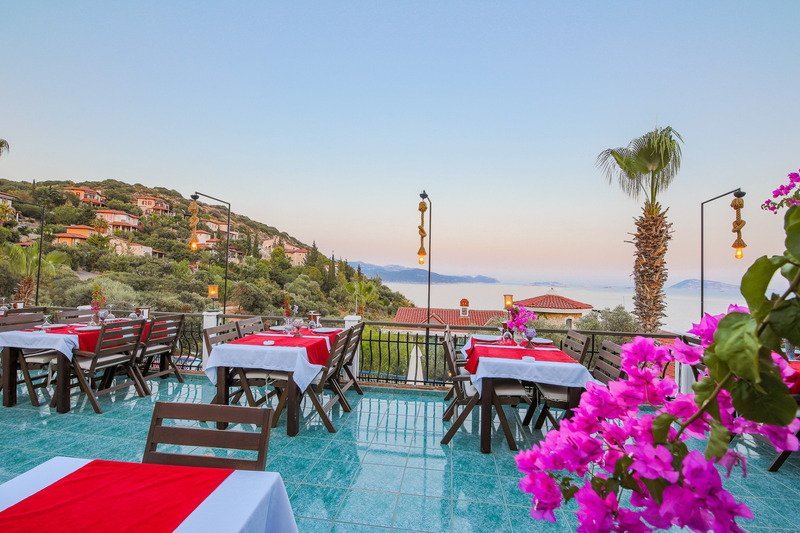 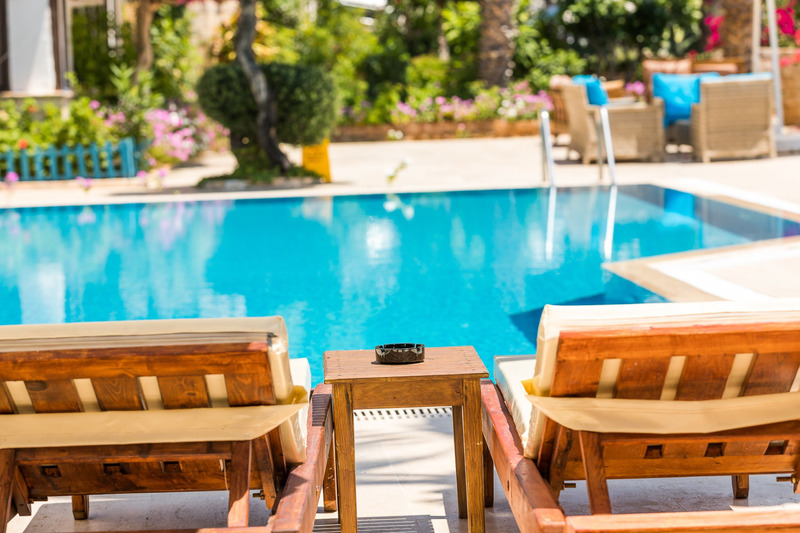 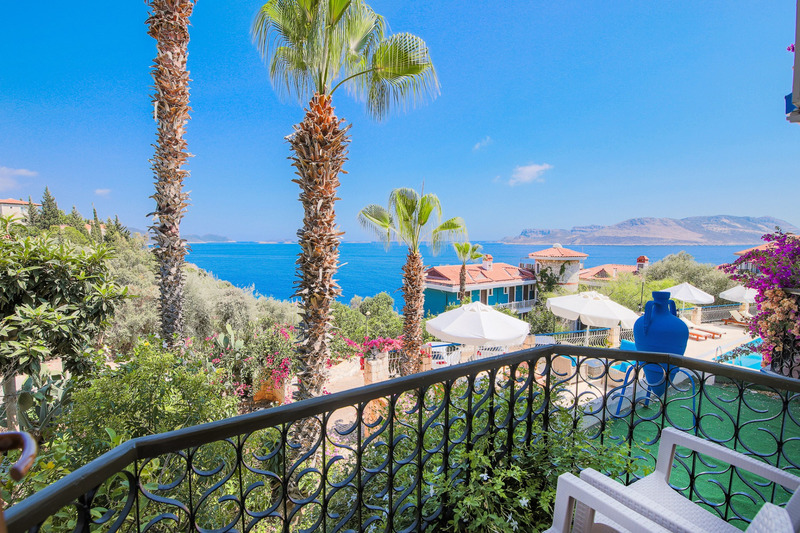 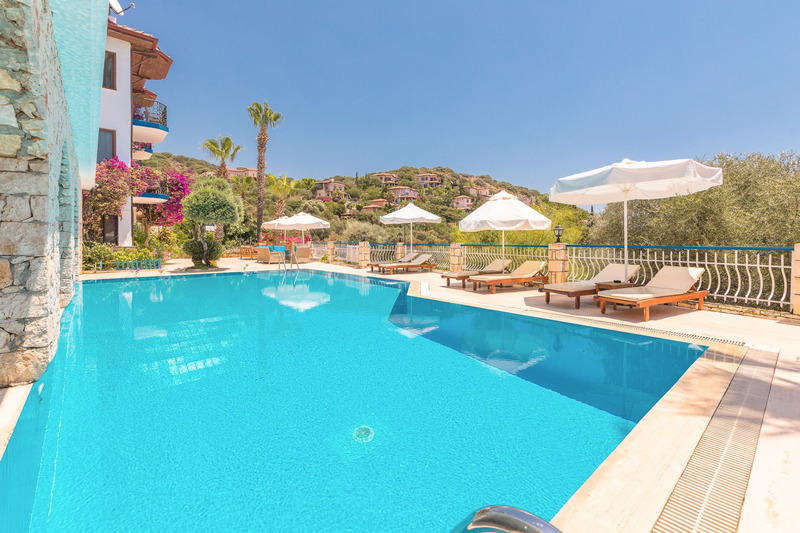 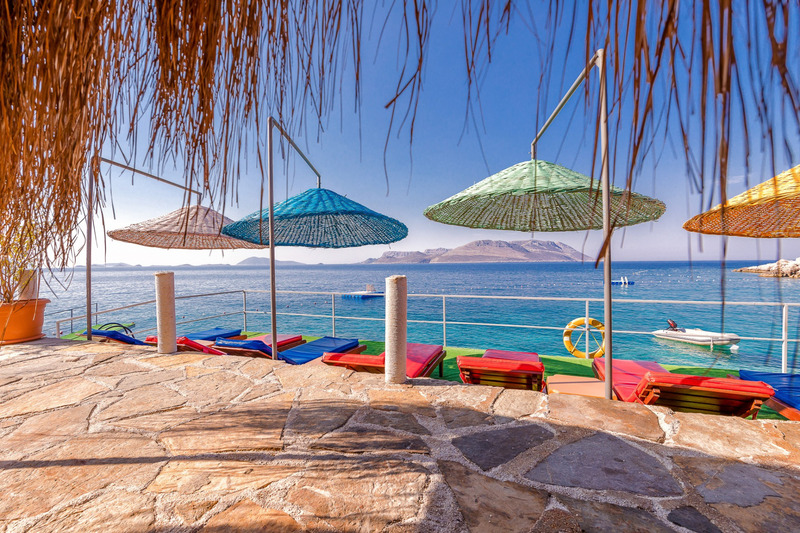 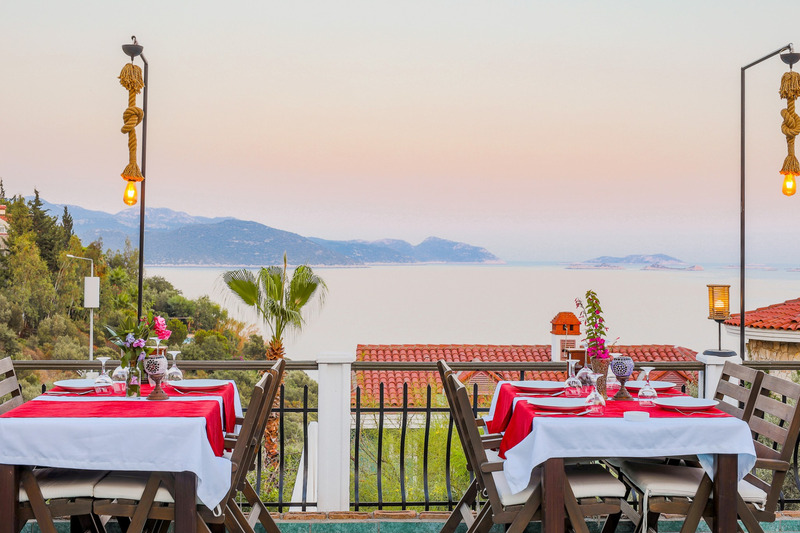 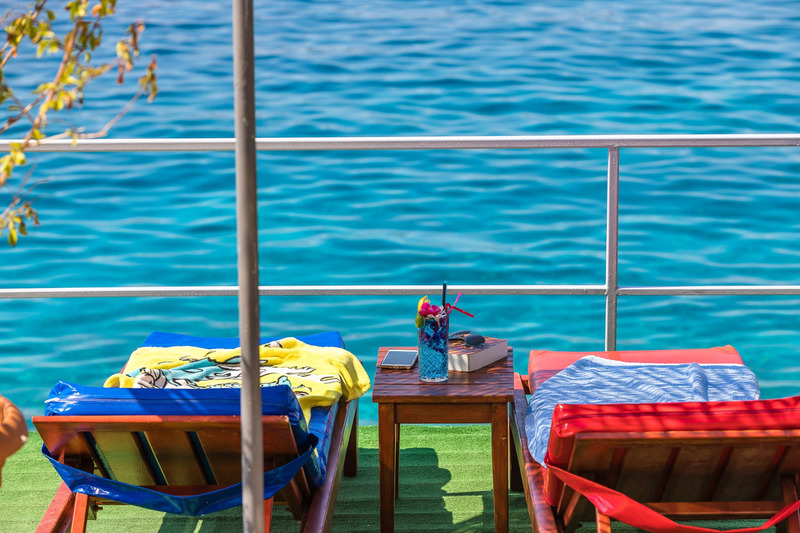 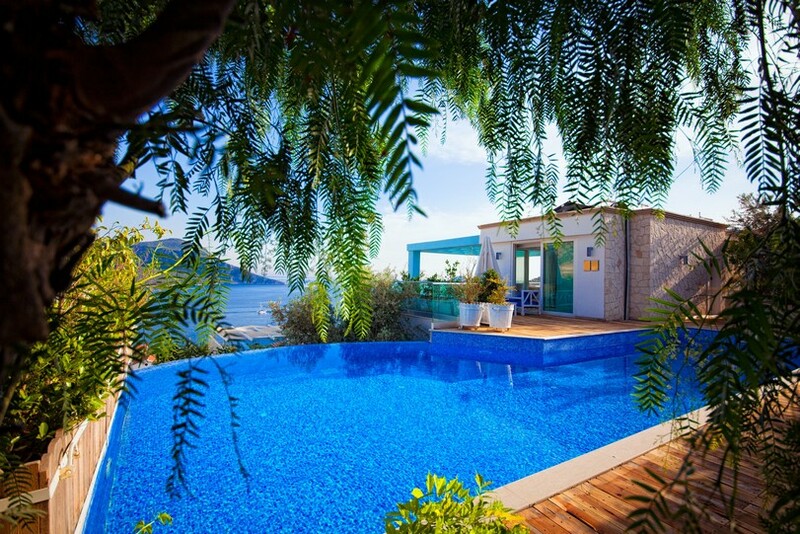 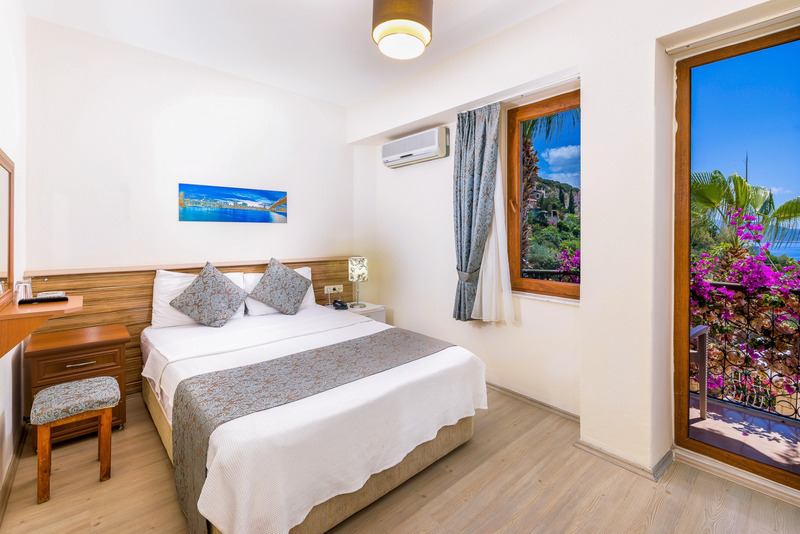 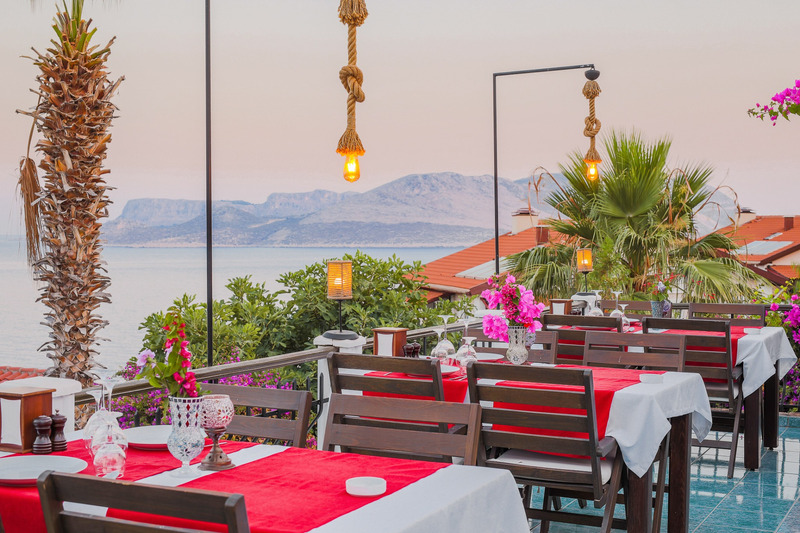 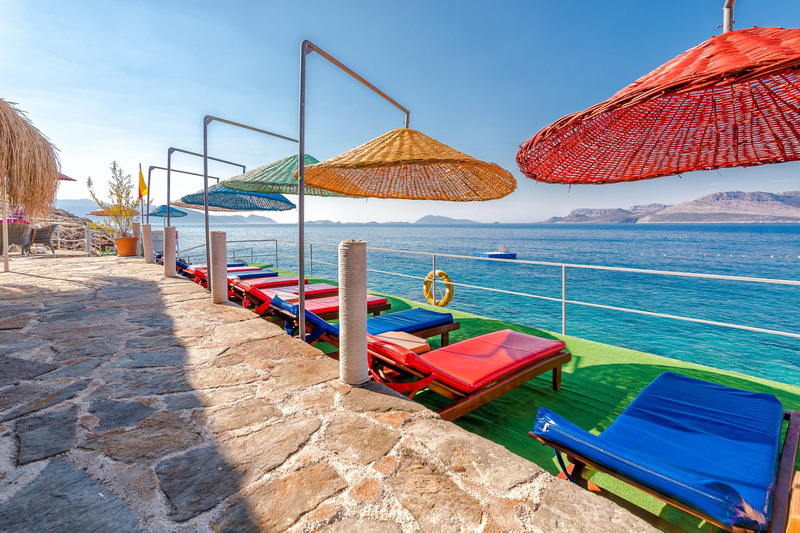 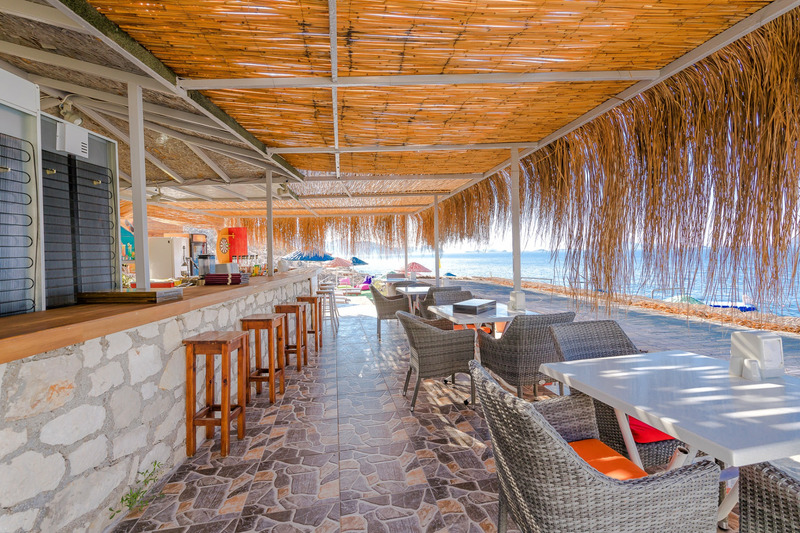 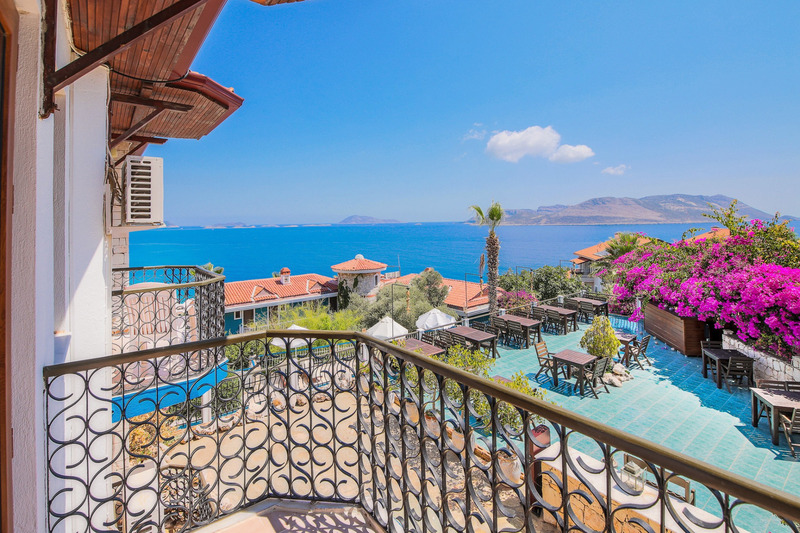 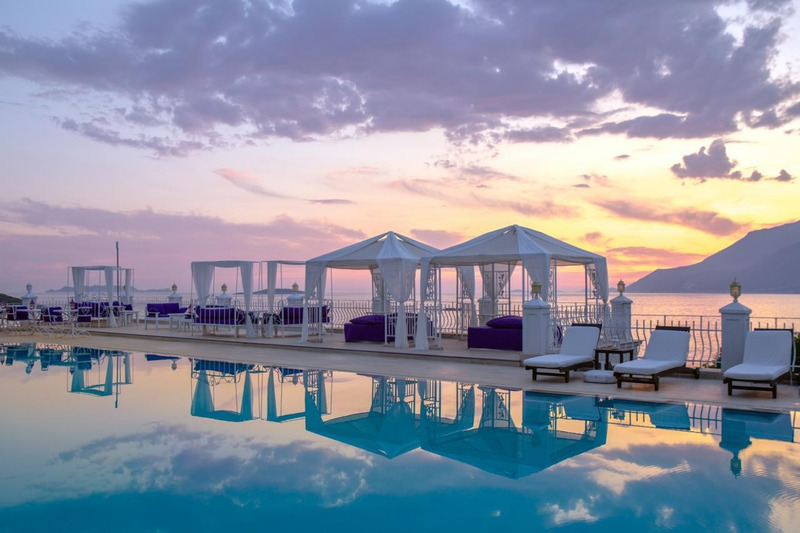 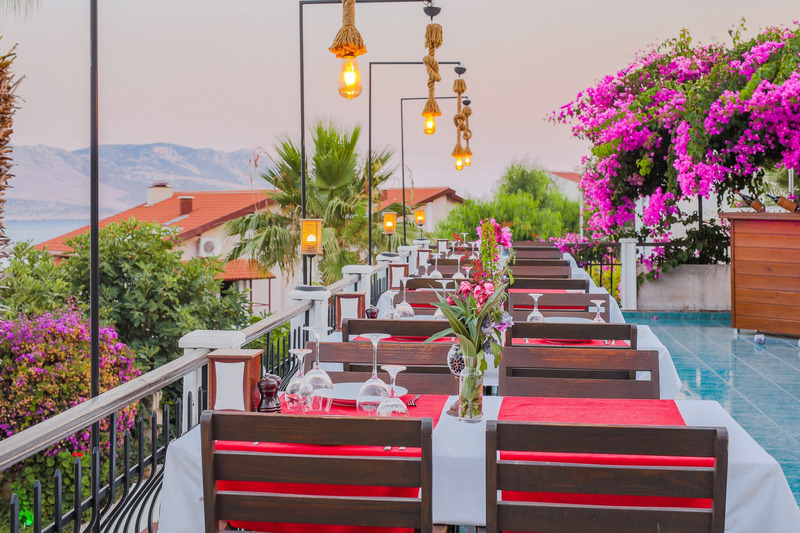 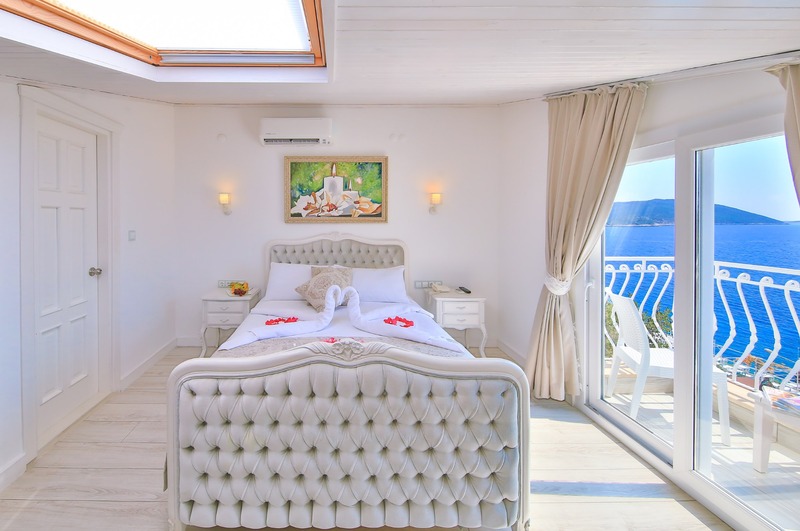 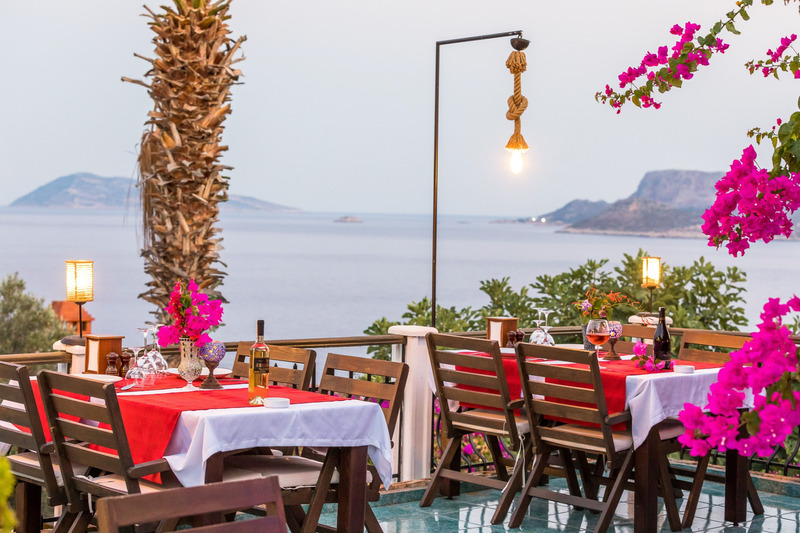 Amphora Hotel stretches along a blue-flag bay, on Çukurbağ Island, the cherished region of Kaş, where you can soak up in turquoise waters, while enjoying nature closely. 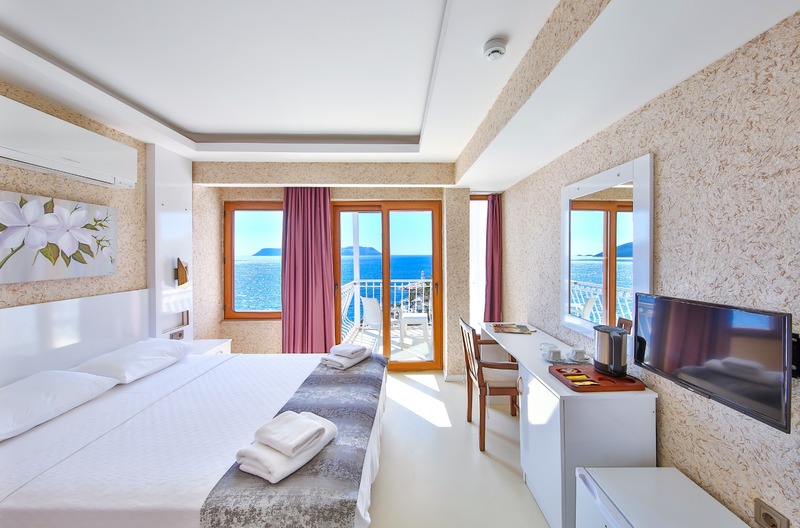 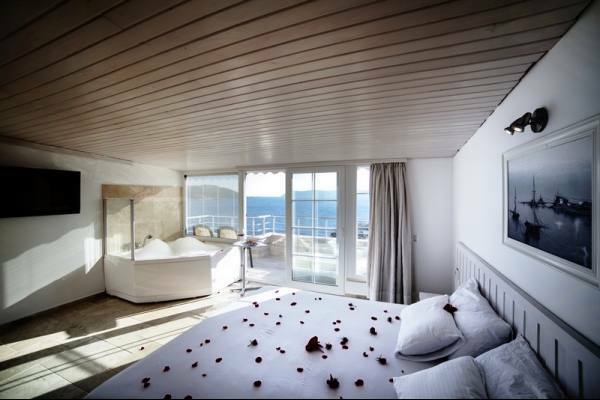 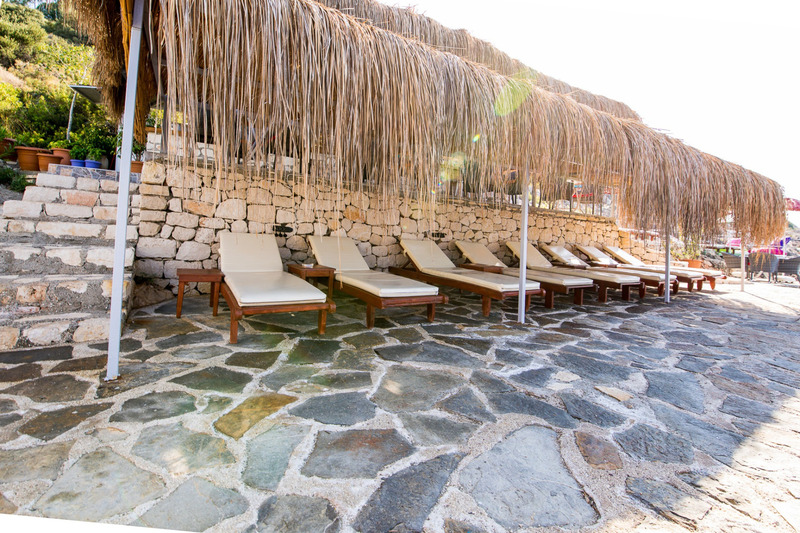 This year the hotel’s team enhanced the patch of beach and upgraded the rooms. 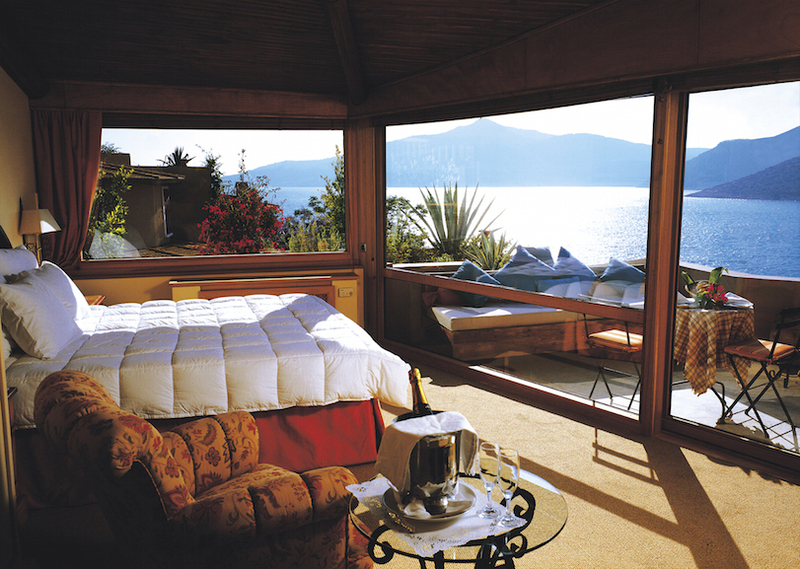 The top-priority goes to visitor satisfaction there. 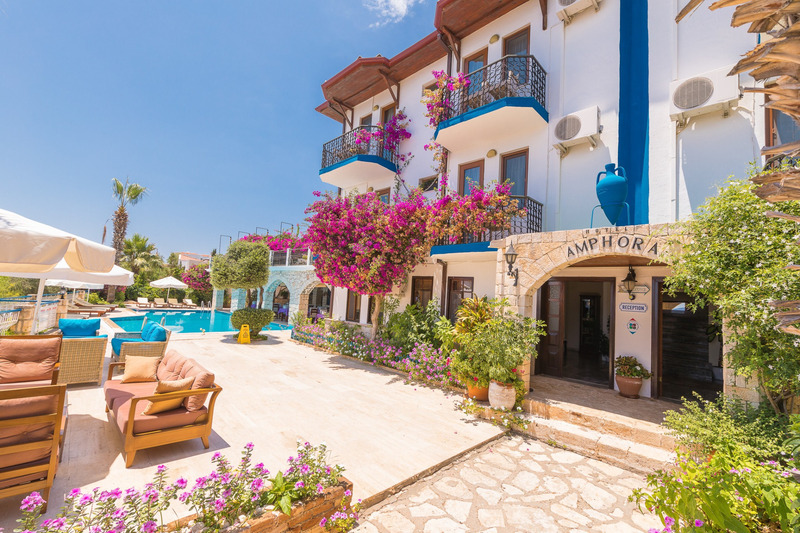 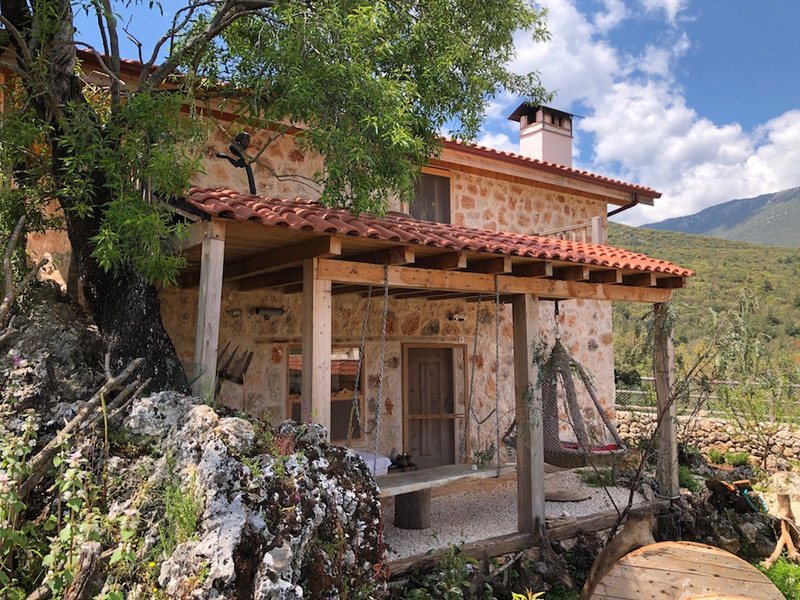 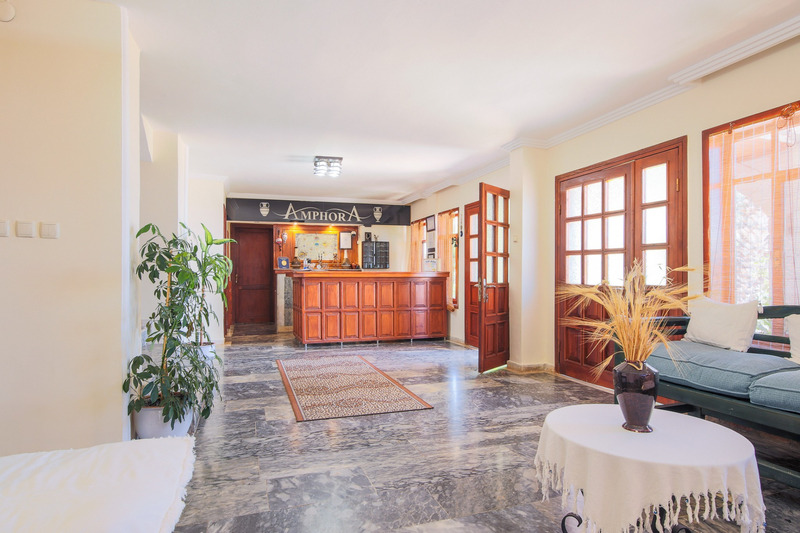 Mr. İlhan posits himself as a visionary entrepreneur with a vast array of targets for Amphora Hotel, who shows high respect plus gives great deference to his work, whilst striving to offer his guests a home-like serene and comfortable environment. 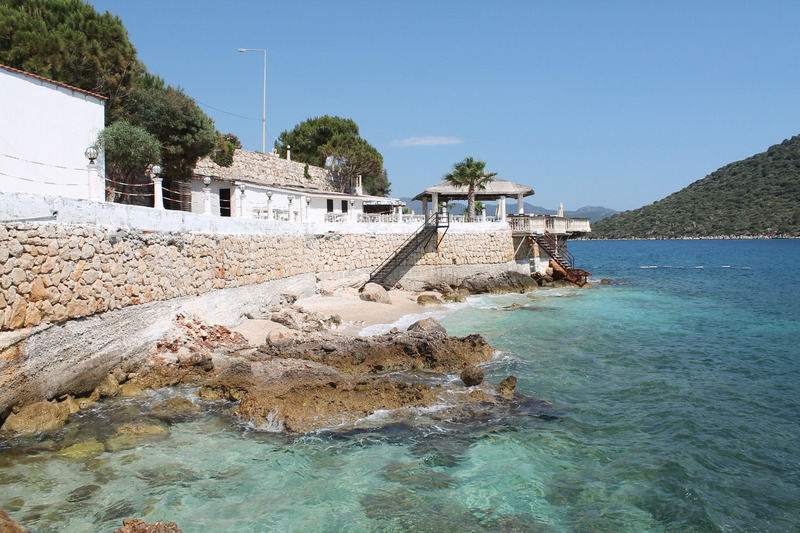 The tranquil hotel also has a private beach and enamours guests with the scenery of Meis Island. 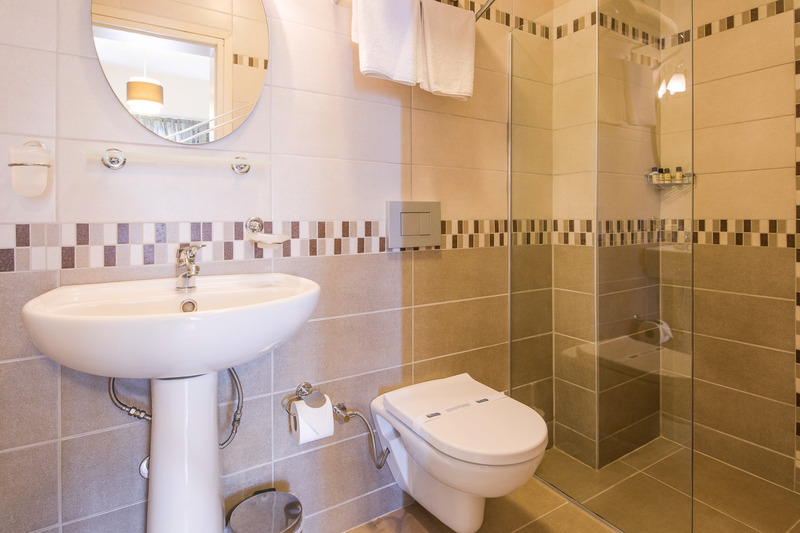 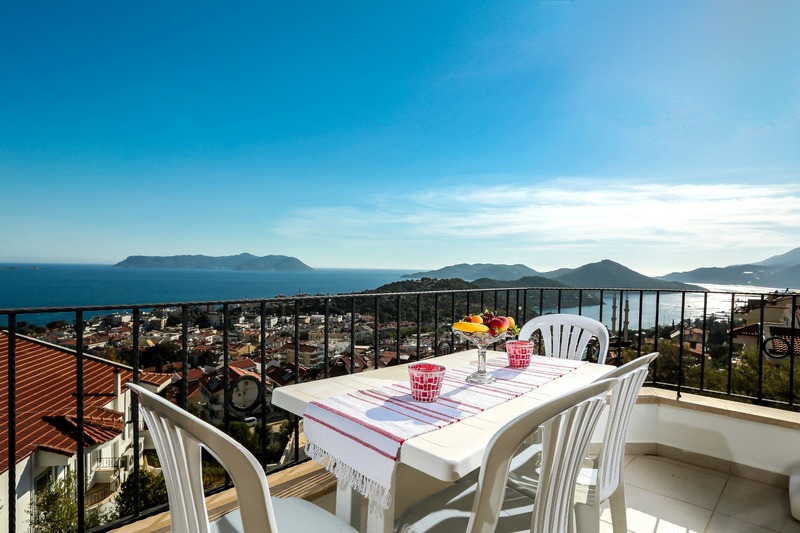 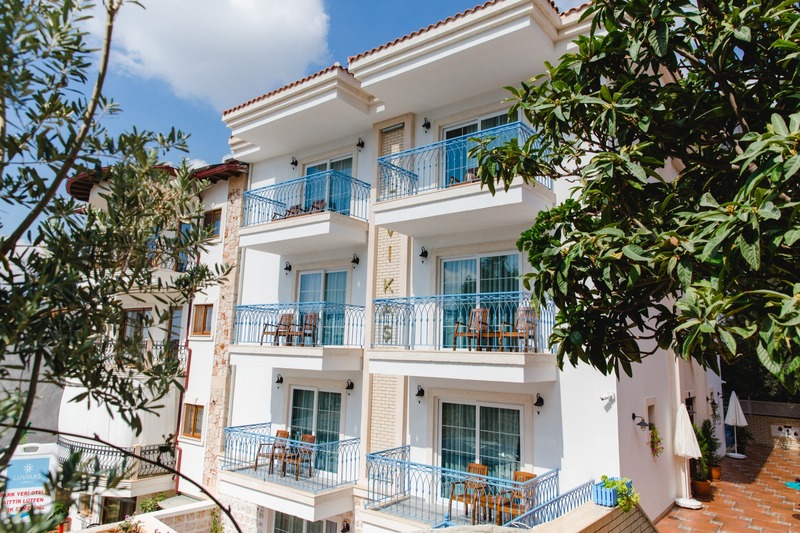 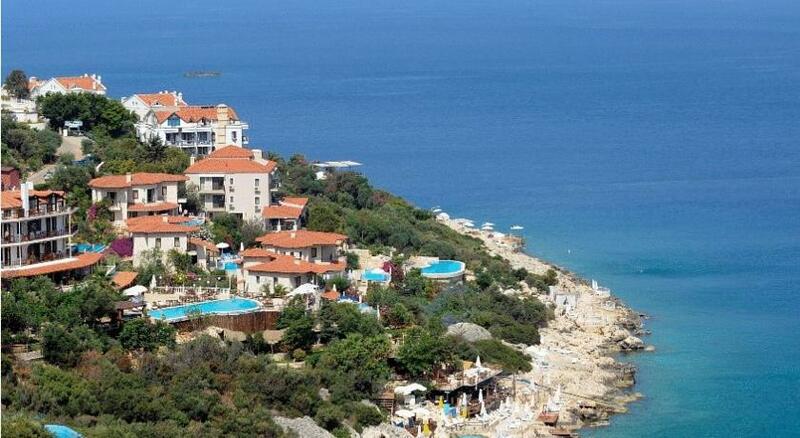 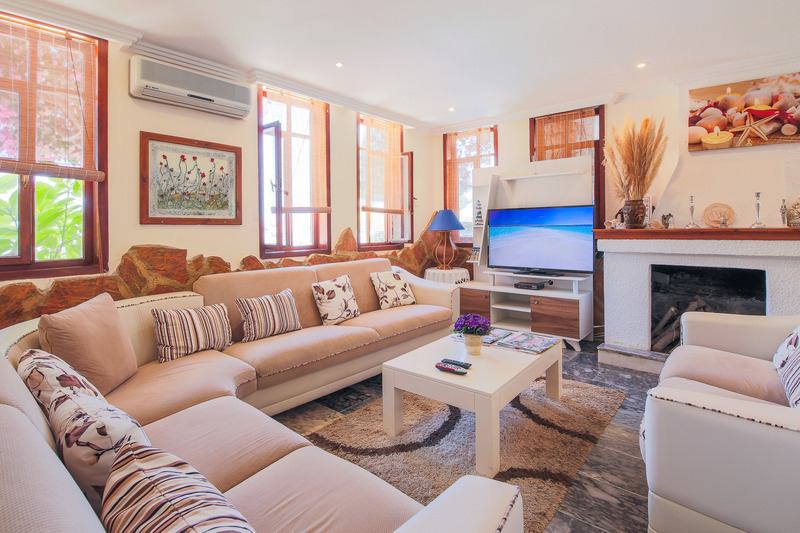 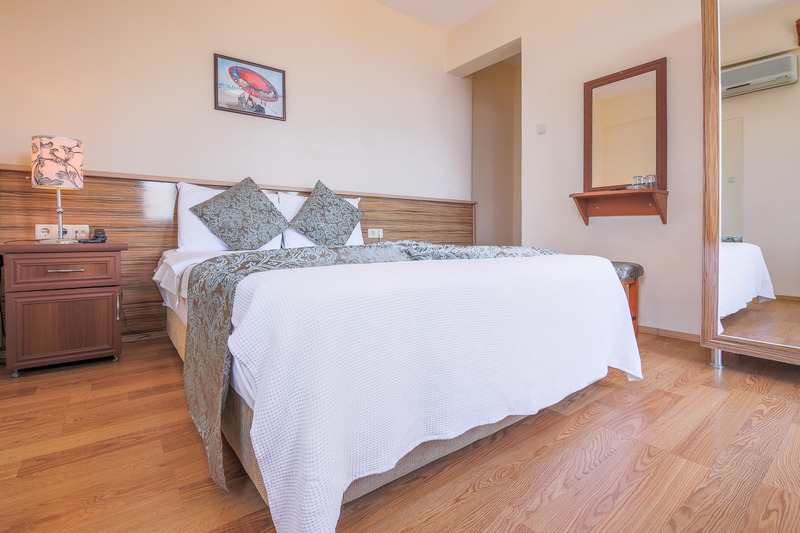 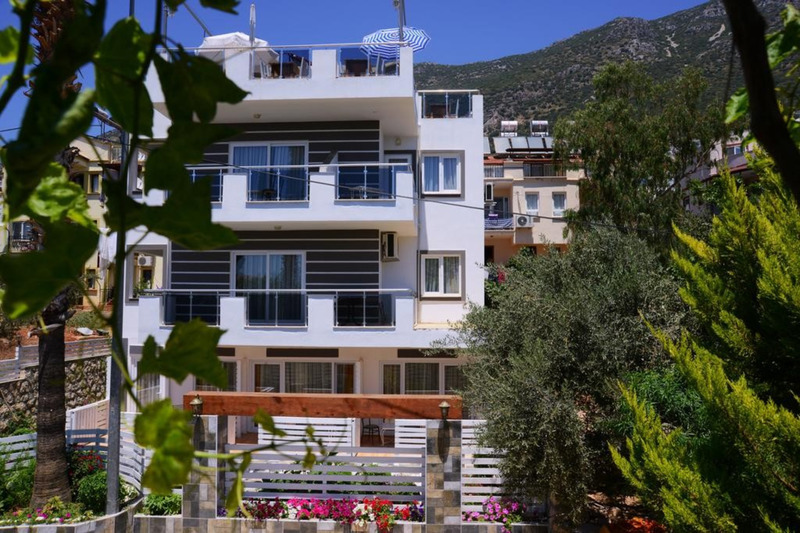 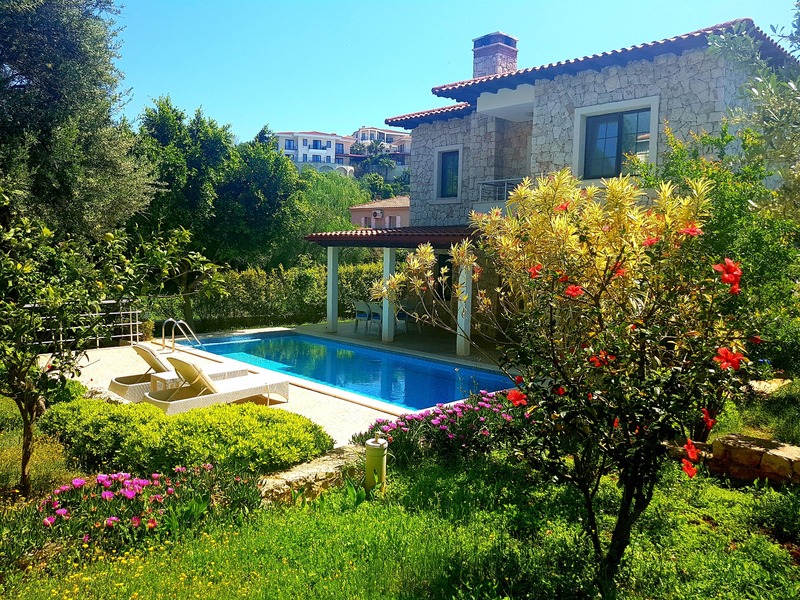 “While checking out, beware that you own a home in Kaş, where you can discover eternal comfort and serenity” adds Mr. İlhan. 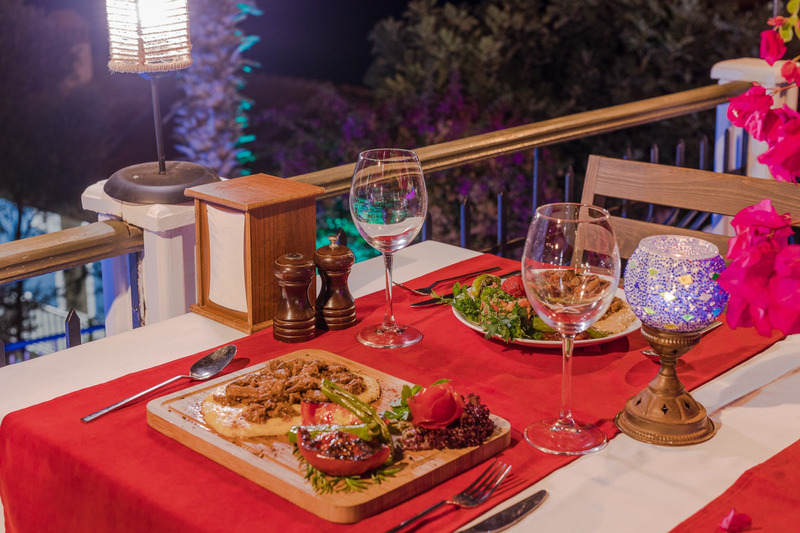 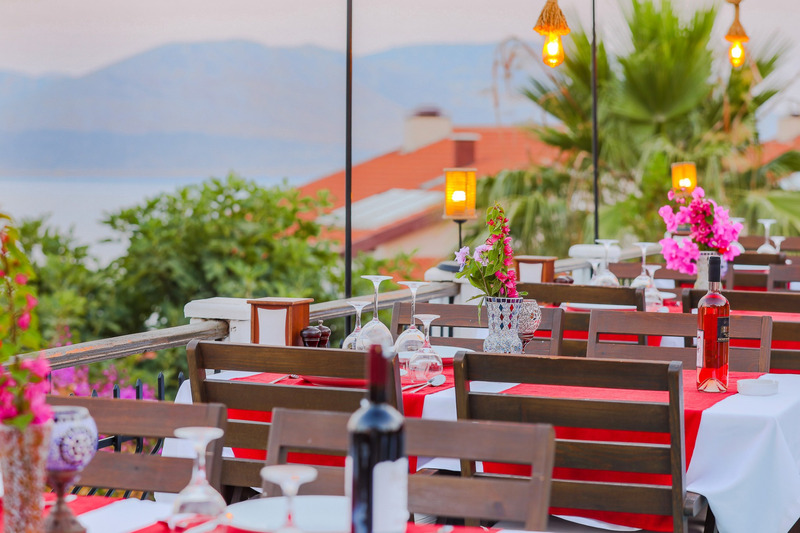 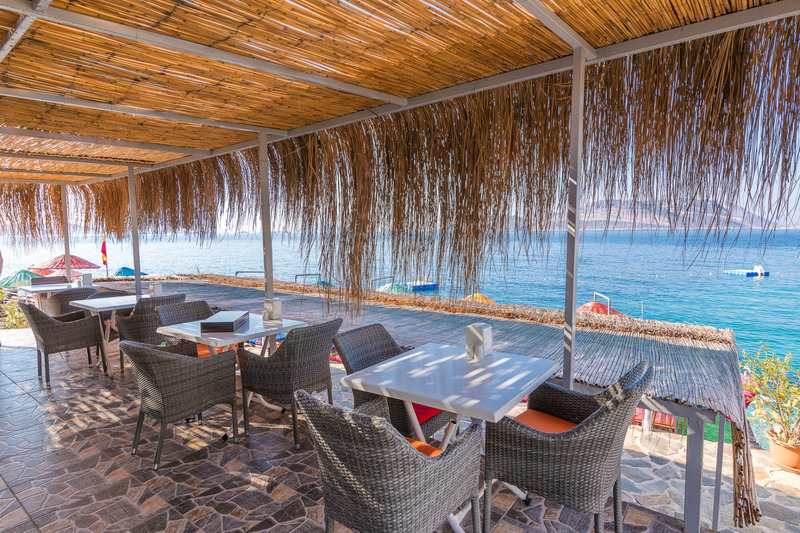 You can also experience the unique tastes of the Mediterranean cuisine.